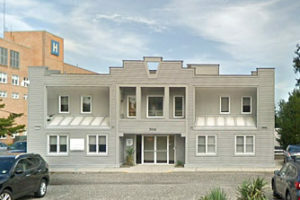 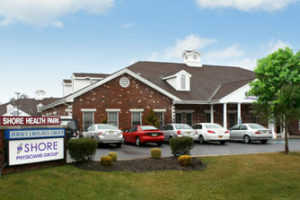 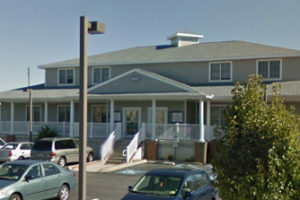 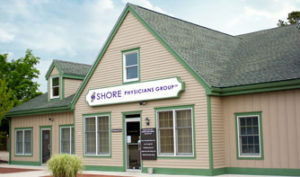 The Mission of Shore Physicians Group is to deliver superior medical outcomes by connecting the people and communities we serve with the highest-quality, most technologically advanced and compassionate care in the region. 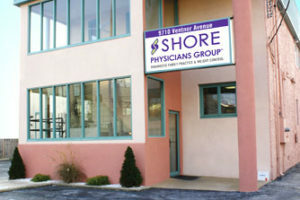 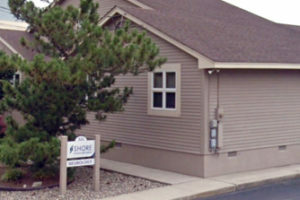 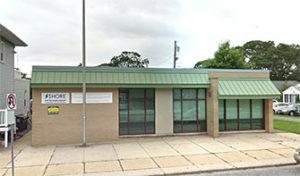 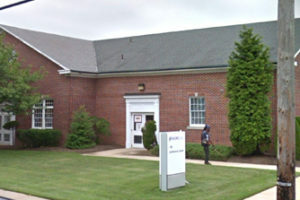 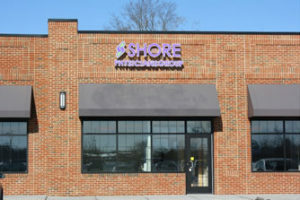 Shore Physicians Group recruits highly-skilled, passionate physicians, surgeons, nurses, clinicians and administrative staff to meet the healthcare needs of our patients, while providing a physician network that is “clinically integrated” with Shore Medical Center, South Jersey’s leading center for medical excellence. 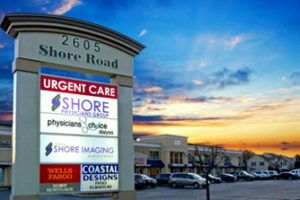 By providing our staff with a supportive, professionally managed and rewarding practice environment, and you with modern-day technology to be well connected, we ensure you are always treated well medically and personally.